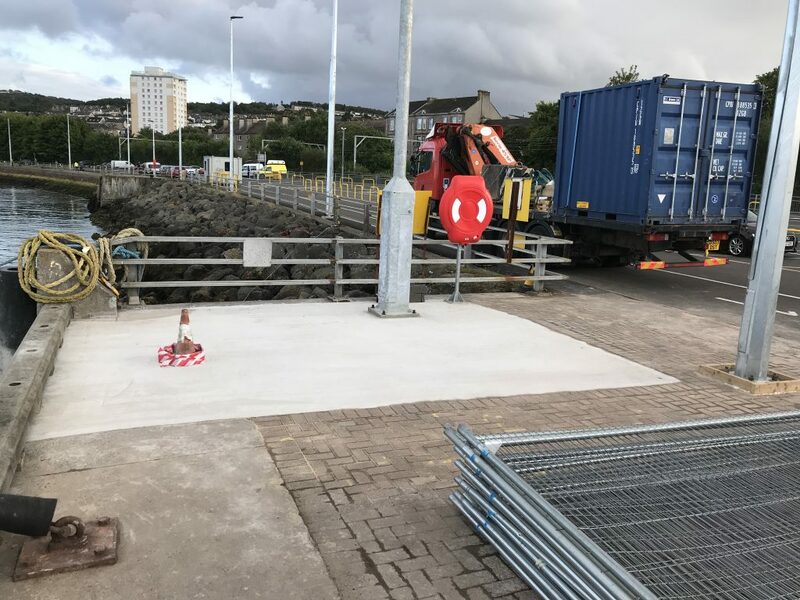 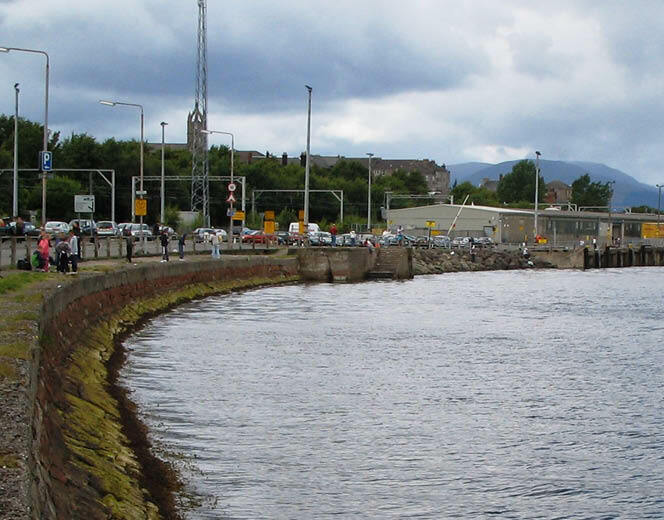 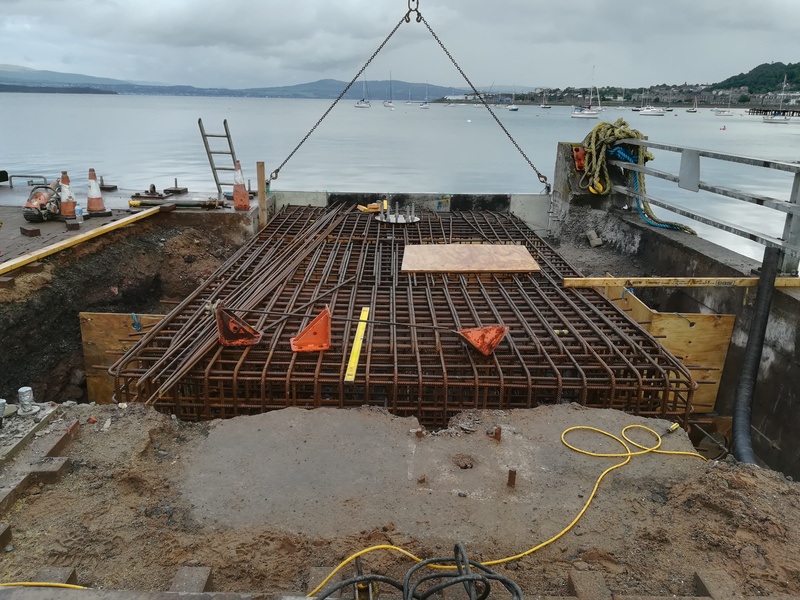 Works at are nearing completion to provide a permanent mooring bollard at the south end of the Topwires berth at Gourock. 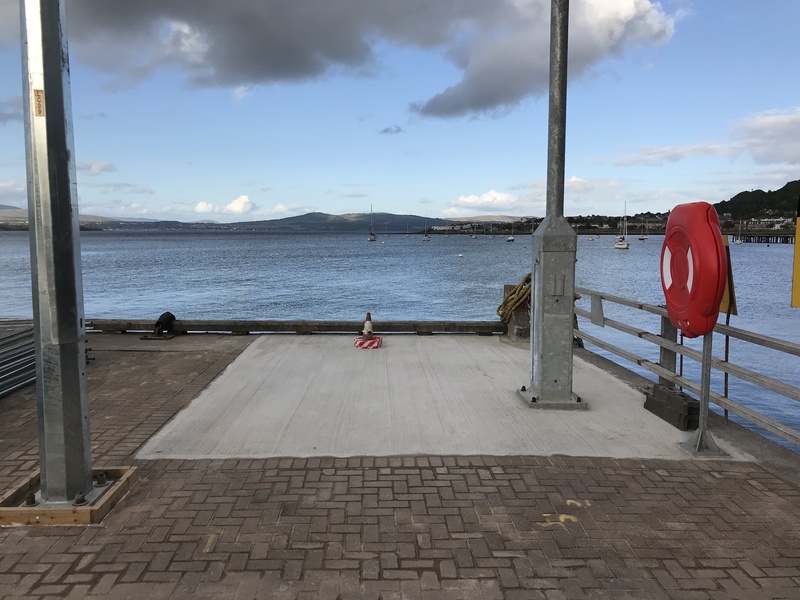 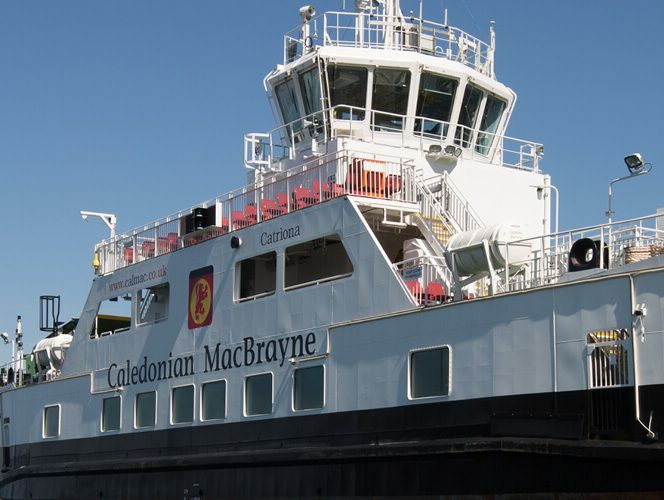 This is to improve the infrastructure available to Argyll ferries vessel the Argyll Flyer, which predominately uses this berth. 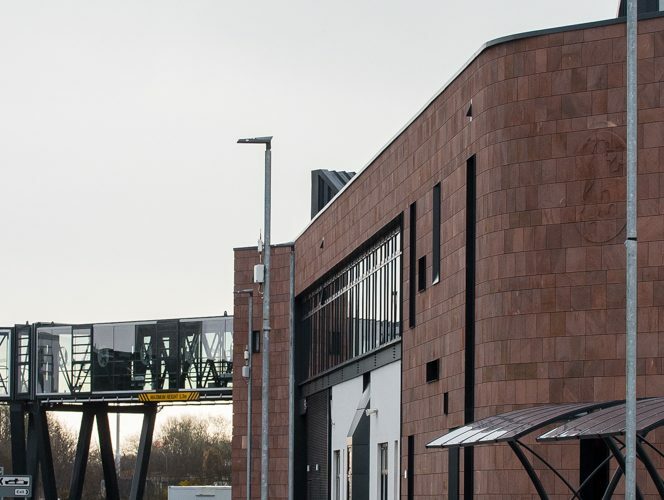 All civil works are finished, and following the imminent installation of the bollard, the project will be complete.